Anti-poverty strategy comprises of a wide range of poverty alleviation and employment generation programmes, many of which have been in operation for several years and have been strengthened to generate more employment, create productive assets, impart technical and entrepreneurial skills and raise the income level of the poor. 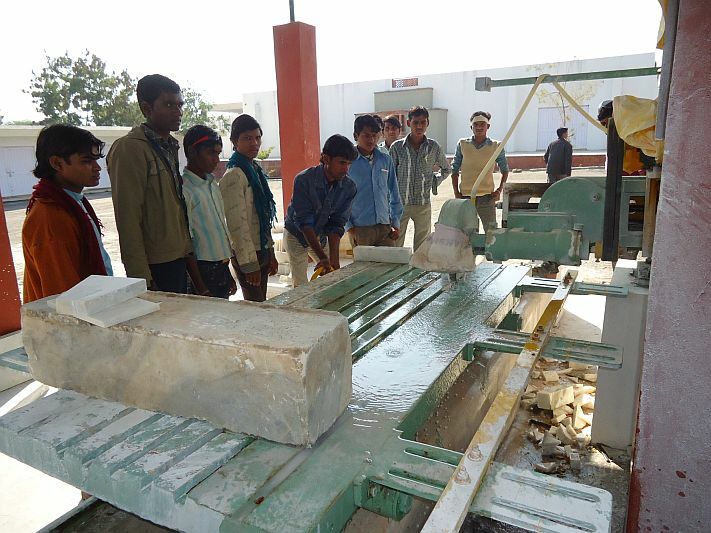 ST FOUNDATION is working on these providing vocational trainings to the youth in areas of marble and sandstone,and assisting them in getting the employment.The Foundation conducts surveys in the Industry and maps the requirement of workers, then the village students are placed as per their interest and industry requirement. 55% of Indians [550 million people] are below 30 years of age and 70% of Indians [700 million people] are below 35 years of age! Despite the growing concern in India about the quality of education, there is no consensus regarding a definition of this. Watershed development is not merely a matter of harvesting rainwater. 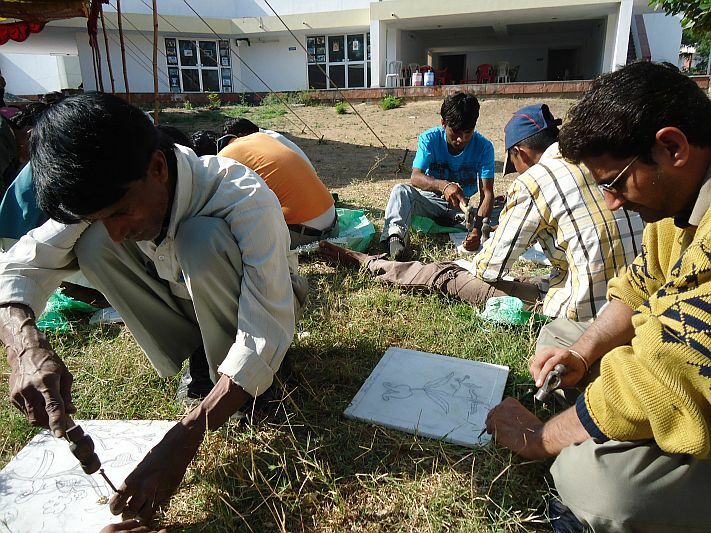 Its success crucially entails working out collective protocols of equitable and sustainable use of surface.